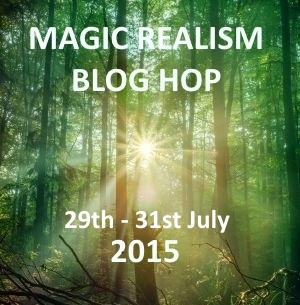 This entry was posted in Magical Realism, non fiction and tagged adventure, blog hop, books, creative writing, enchantment, grimoires, history, magic, magic realism, magical, words by Eilís Phillips. Bookmark the permalink. Beautifully expressed, as usual Eilis, I love your writing style. Wonderful words, magical, actually. 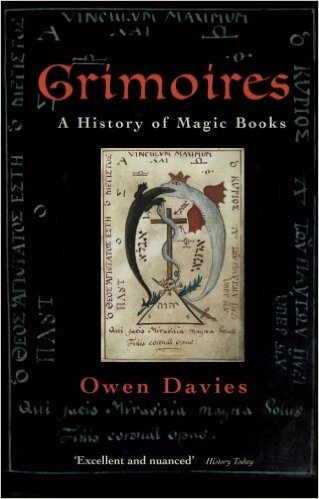 Have you read David Abram’s “The Spell of the Sensuous?” It includes some very interest thoughts about words and magic and the usually unheard language of nature. Thanks very much Malcolm. And no I haven’t but it sounds very intriguing I shall look it up now, cheers for the suggestion! Wonderful thoughts on words. You reminded me of Terry Pratchett who wrote a wonderful fantasy about the fear of using magical words for ordinary purposes – The Truth. It ended up being a great exploration of what words can do to and for people as well! Wow Kathy that’s very kind praise indeed! I was a massive TP fan growing up but haven’t read The Truth, I shall have to seek it out. Thanks for reading and for your kind comments!